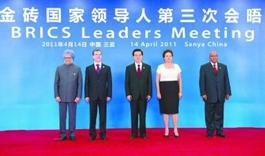 Achievements: The four countries called for a more diversified international monetary system, greater voice and representation of emerging and developing economies in international financial institutions and the reform of international financial institutions, so as to reflect changes in the global economy. 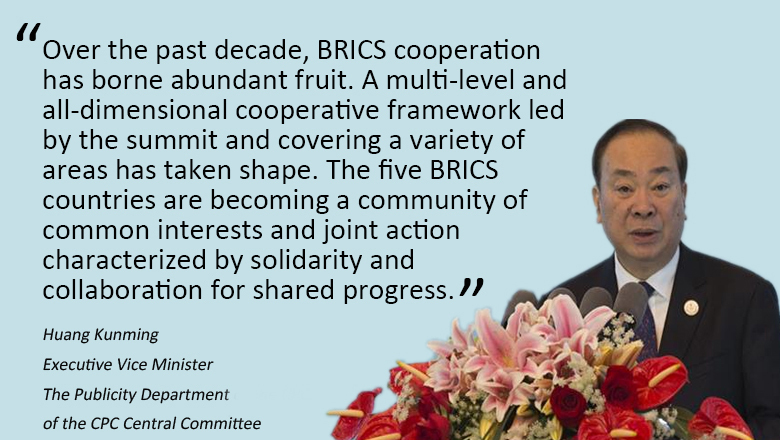 Achievements: Concrete steps were taken to move forward the cooperation and coordination within BRIC. 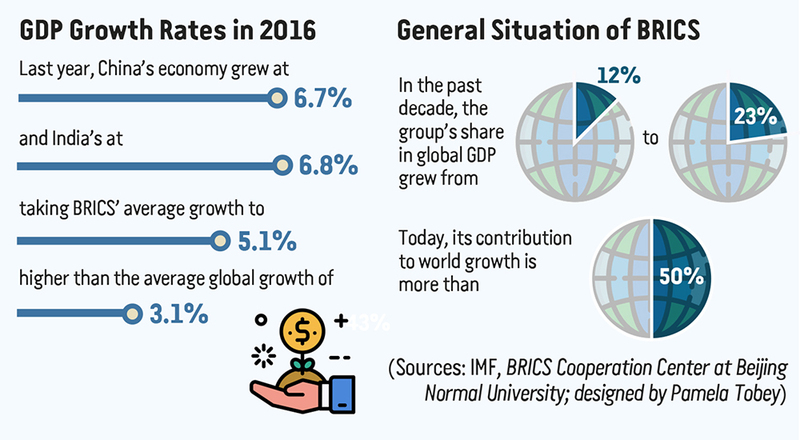 The four countries reiterated the pressing need to reform the governance structures of IMF and World Bank based on a substantial shift in voting power in favor of emerging market economies and developing countries. 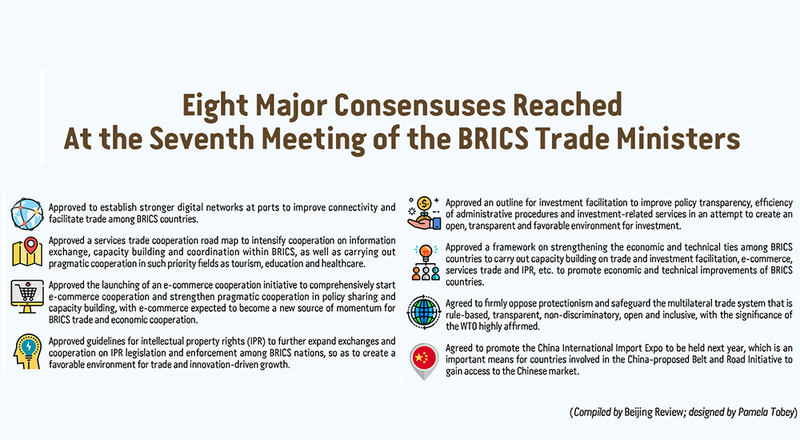 Achievements: The five countries made detailed plans on future cooperation, agreeing to bolstering exchange and collaboration in sectors including finance, think tank, business community, technology and energy. 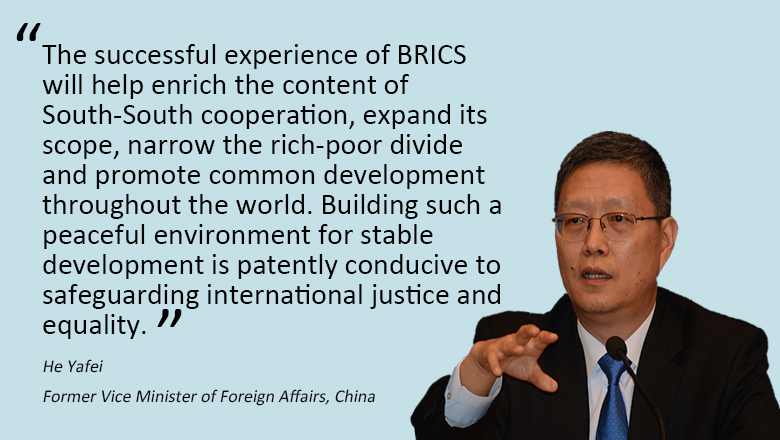 Achievements: BRICS countries discussed the feasibility of a BRICS Development Bank and hoped it could be on par with the World Bank. 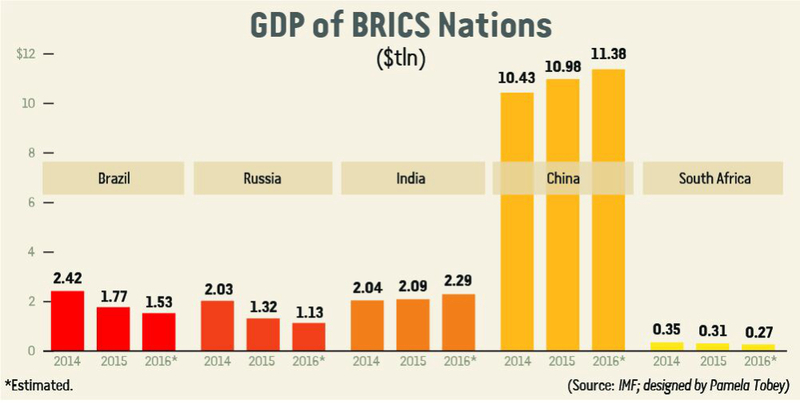 Two agreements aimed at extending local currency settlement and credit within BRICS were signed at the meeting to enhance intra-BRICS trade in coming years. 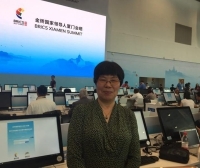 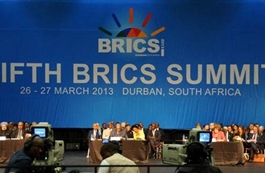 Achievements: A decision was made at the summit to set up a BRICS-led New Development Bank (NDB) and the Contingent Reserve Arrangement (CRA). 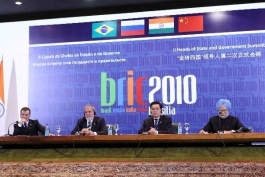 The BRICS Think Tanks Council and the BRICS Business Council were established. 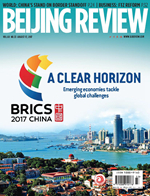 Achievements: The NDB shall have an initial subscribed capital shall be of $50 billion, equally shared among founding members, and the headquarters shall be located in Shanghai. 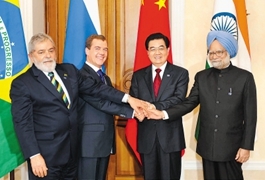 The Treaty for the establishment of the BRICS CRA was signed with an initial size of $100 billion. 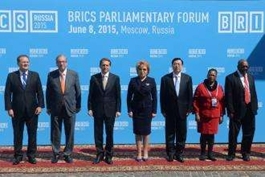 Achievements: Ufa summit marked the entry into force of the NDB and CRA. 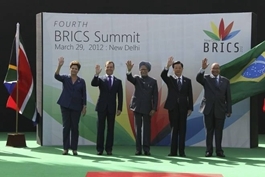 The Strategy for the BRICS Economic Partnership was adopted, becoming the key guideline for expanding trade and investment between the five countries. 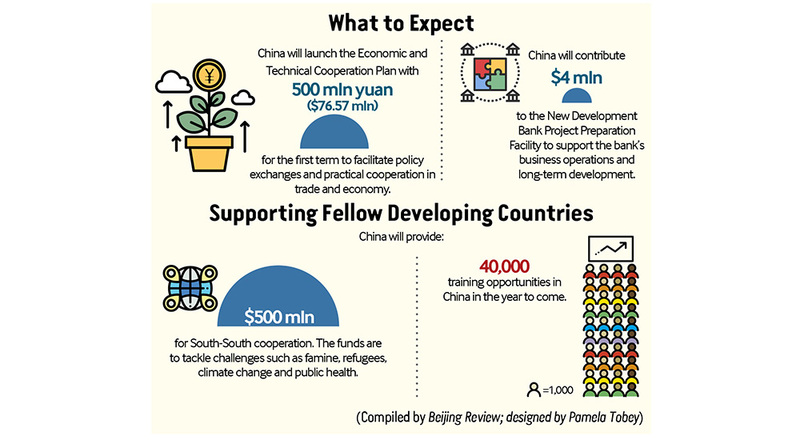 Achievements: President Xi Jinping laid out a five-point proposal, which included cooperative programs such as building an open world, mapping out a shared development vision, coping with the most pressing global challenges, safeguarding fairness and justice in the international community, and deepening partnerships within the emerging economy bloc. 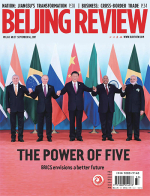 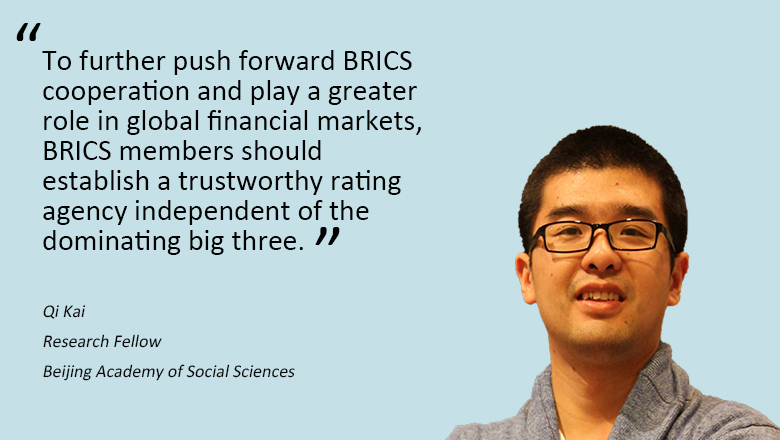 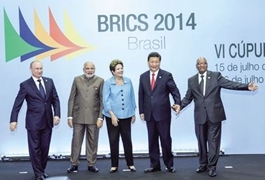 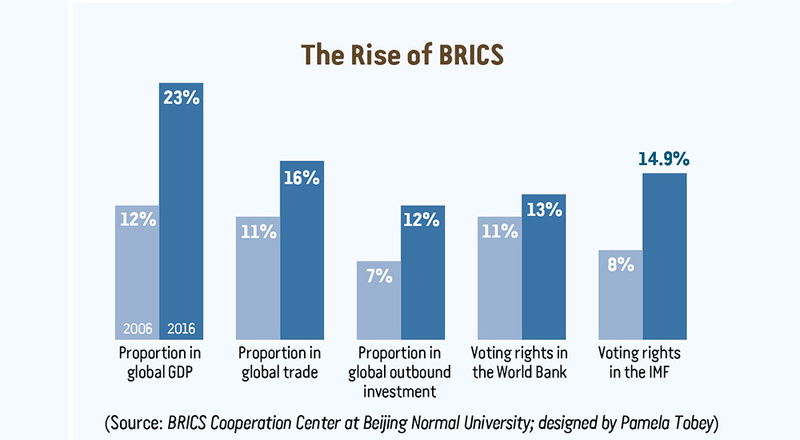 BRICS is a group of five leading emerging economies.